This is Bobby, a 3 year old (Blue) Greyhound. Bobby is well built and fairly tall, very affectionate and will happily come to you for a stroke. Bobby enjoys his trips in the car, walks well on the lead and loves his toys and a run around the orchard. This unusual and attractive boy has lots of love to give to his new family. He adores people and the attention they give him. 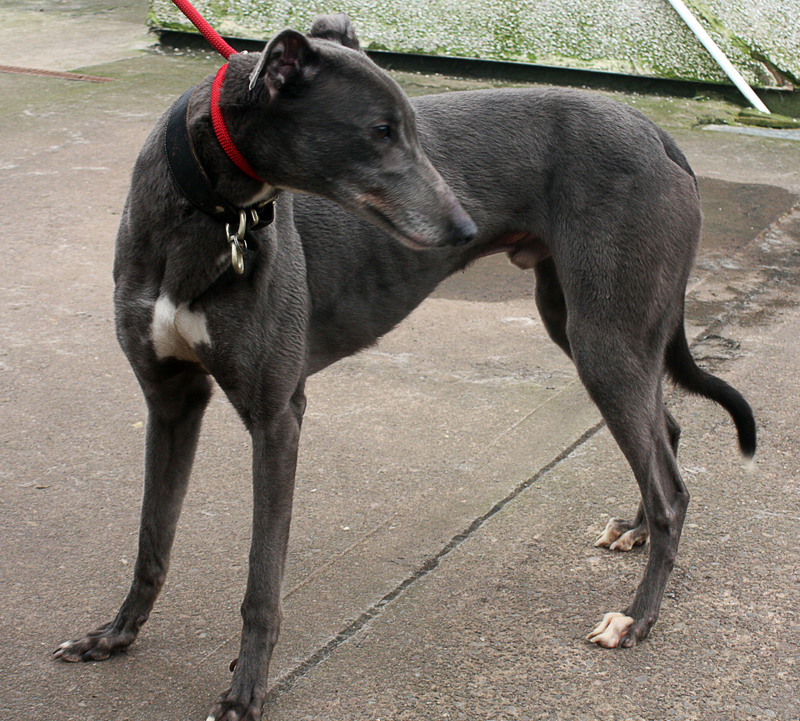 If you are looking for a soft and adorable greyhound, look no further and call us now to arrange an introduction.